CIRCA 1931 - The Redwood Empire Special locomotive chugs along the Sierra. sd00:36CIRCA 1960s - Policewoman receives phone call from worried mother in 1961. 4k00:141930s: JAPAN: lacquer-ware production. How to make lacquer. Man coats wood with thin layer of lacquer. 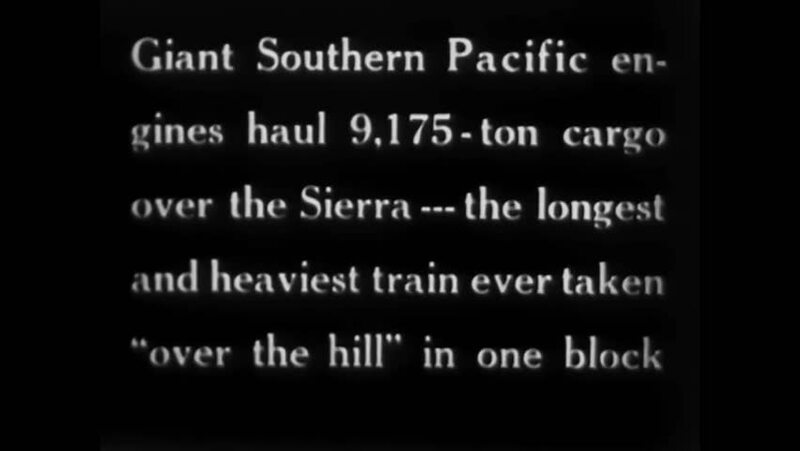 hd01:22CIRCA 1942 - Footage of mountainous Mexican landscapes is preceded by a written prologue about the importance of inter-American understanding. hd01:27CIRCA 1931 - The Redwood Empire Special train prepares to leave Sacramento; California Governor "Sunny Jim" Rolph is on board. hd00:511930s: Once roasts have been tasted, blending takes place to put together the perfect blend at Berman Bros. Coffee Company during the 1930s.